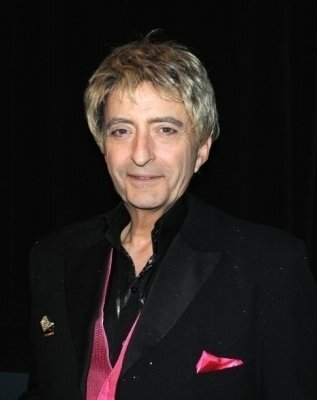 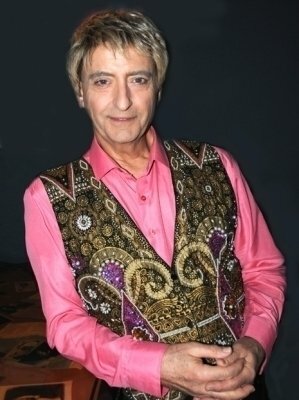 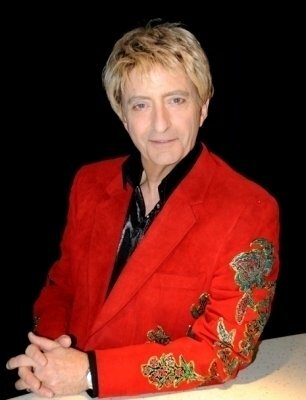 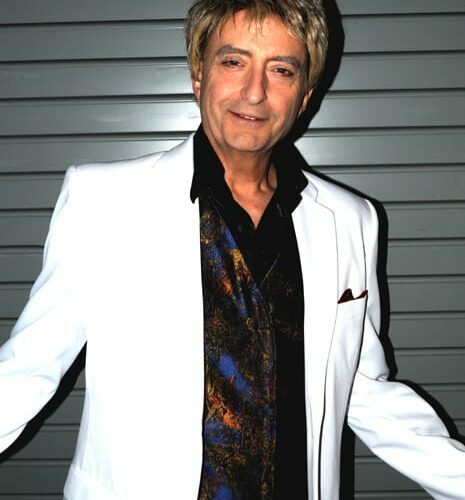 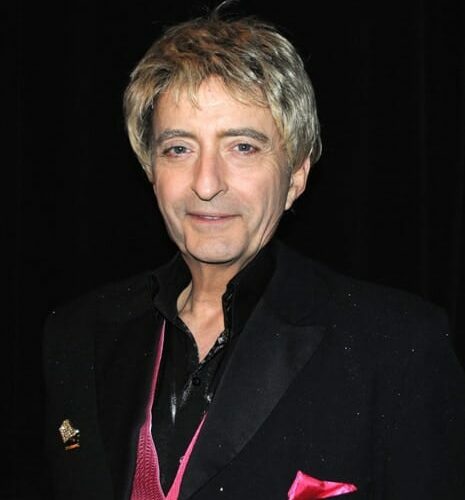 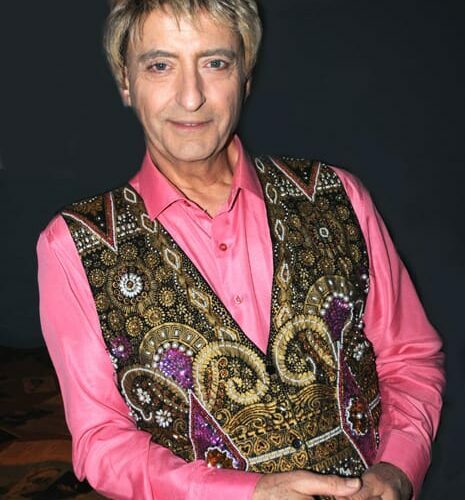 Invite Barry Manilow Look Alike Impersonator, look alike impersonator tribute artist to your next event. 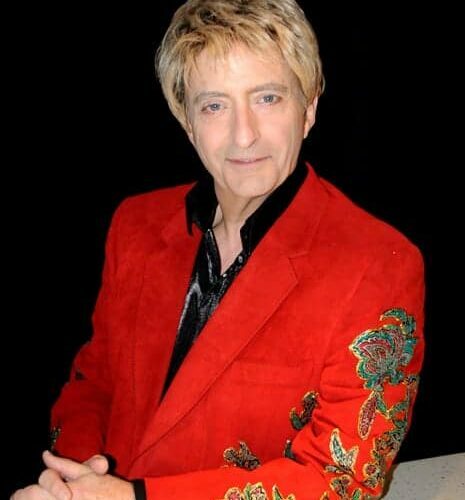 Comes with a great Barry Manilow Impersonator tribute artist look and a voice to match. 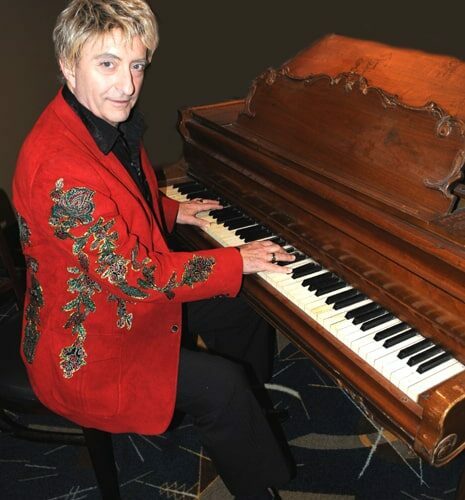 All live vocals and piano playing. 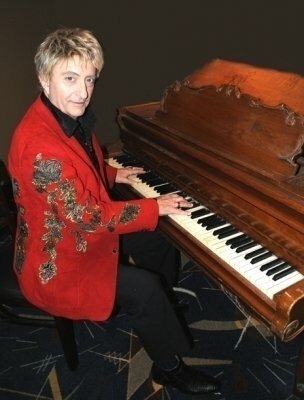 As a former member of the Legends in Concert Stage he is a seasoned professional. 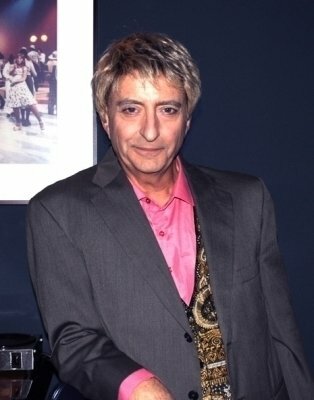 He always is a huge hit and always gets a standing ovation. 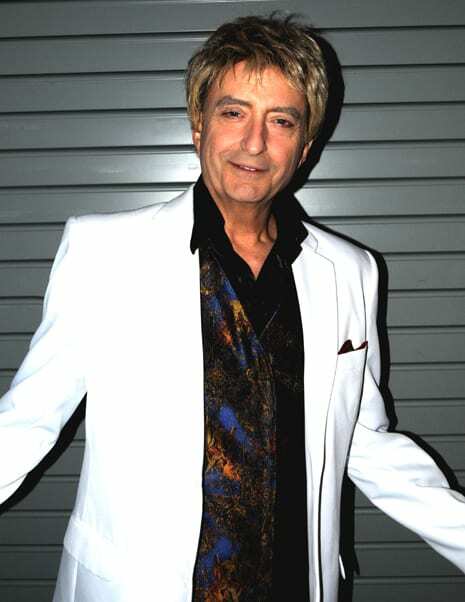 His voice and look are so realistic you will think the real Barry Manilow is at your event. 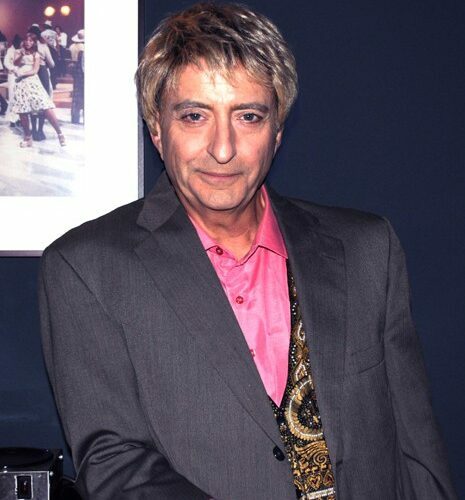 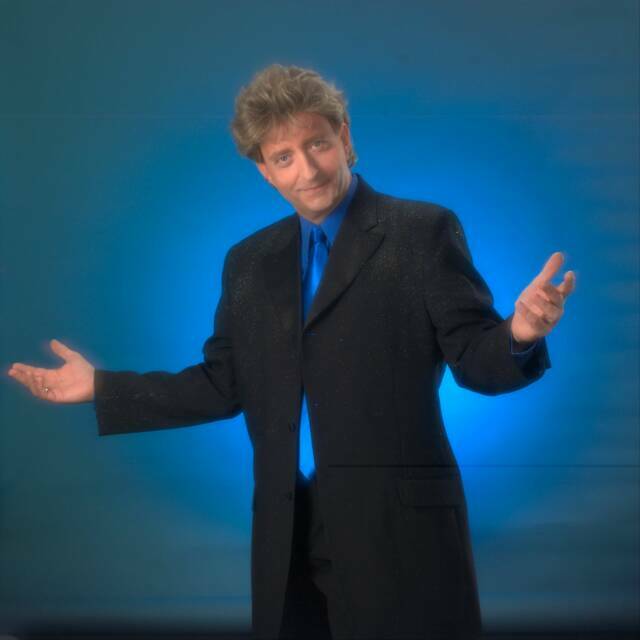 Call 954-484-7884 today to have Barry Manilow lookalike tribute artist at your next event.